By now I hope you have fallen in love with drinking smoothies. (If not, refer to my article: 4 Ways Smoothies Improve Your Health). 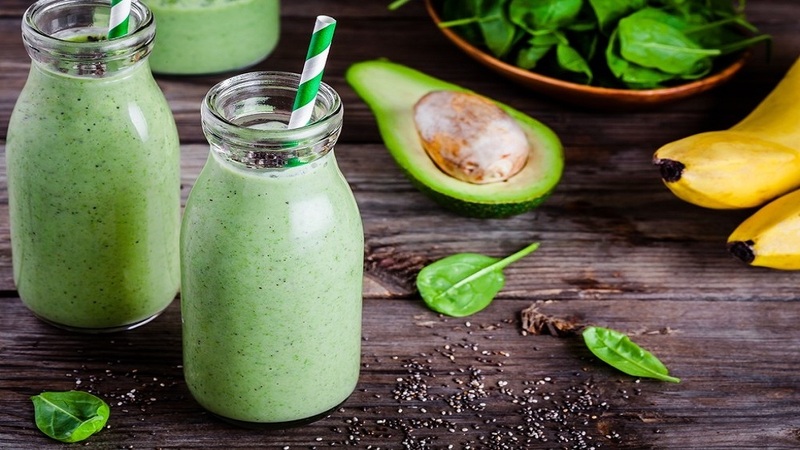 Right about now, you might be curious about how you can add more nutrition to your smoothies. And superfoods are a wonderful way to start boosting those nutrients. Well let’s get one thing clear…. 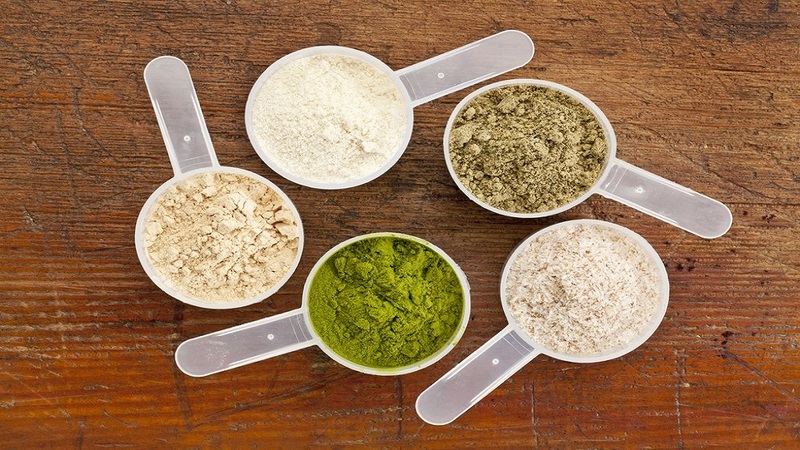 the word “superfood” was coined for marketing purposes to influence food trends and sell products. That said, I think it’s a great term. It’s used to refer to nutrient-rich foods with a capacity to positively affect health. Who doesn’t want that! Quite the opposite of “junk food”, I’m happy if you eat more “superfoods”. Many foods can be described as “super” and no single food that holds the key to good health or disease prevention. 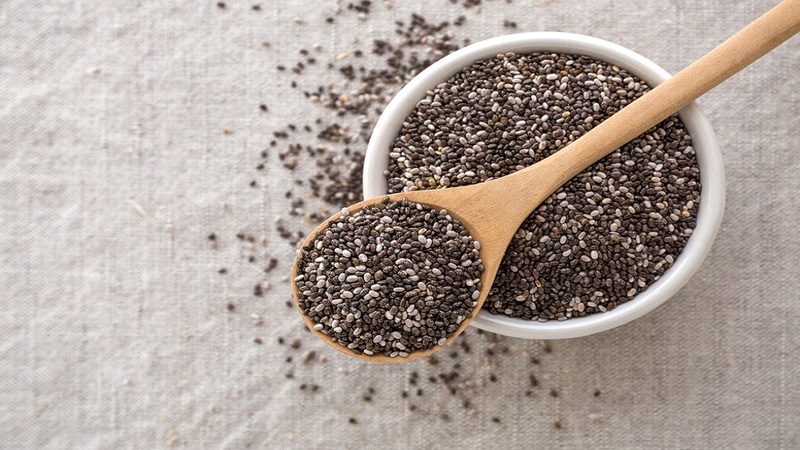 Hemp seeds are rich in protein providing all the essential amino acids, fiber, omega-3s and omega-6s, vitamin E, magnesium, phosphorous, potassium, iron, zinc, and B vitamins. They have antioxidant effects and may reduce symptoms of numerous ailments, improving the health of the heart, skin, and joints. Cracked Cell Chlorella is a single-celled, green freshwater algae. It is high protein and contains many nutrients, including vitamins C and B12, iron, magnesium, zinc, copper, potassium, calcium, antioxidants and omega-3. 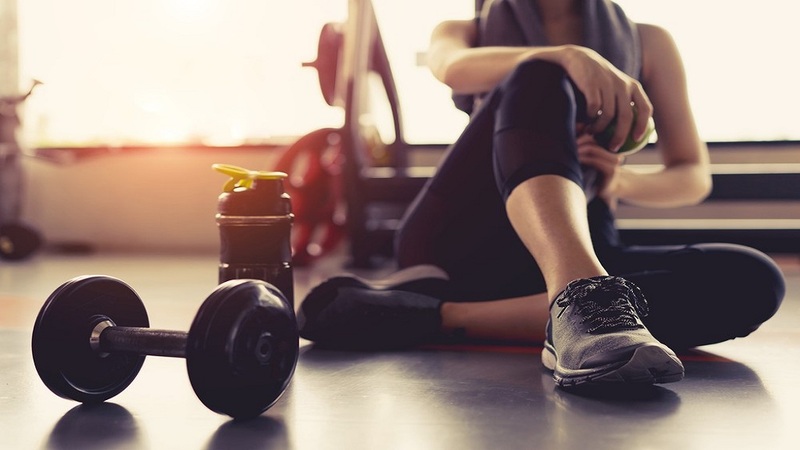 Most importantly, chlorella aids your body’s natural detoxification process by binding to chemicals, heavy metals and other toxins helping you clear them from your body. 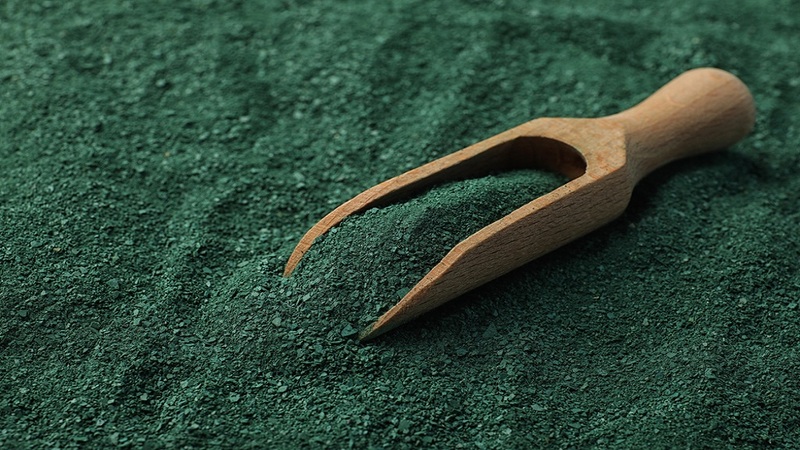 Spirulina is a blue-green algae that is power-packed with protein, B vitamins (1, 2 and 3), copper and iron. What I love most is it is also anti-inflammatory and can lower triglycerides. My basic go to smoothie is the perfect base for you then to add in 1 teaspoon/1 tablespoon of these superfoods. Taste tip …. Start small with the algae as the flavor is strong and (how to put this delicately) may be an acquired taste.